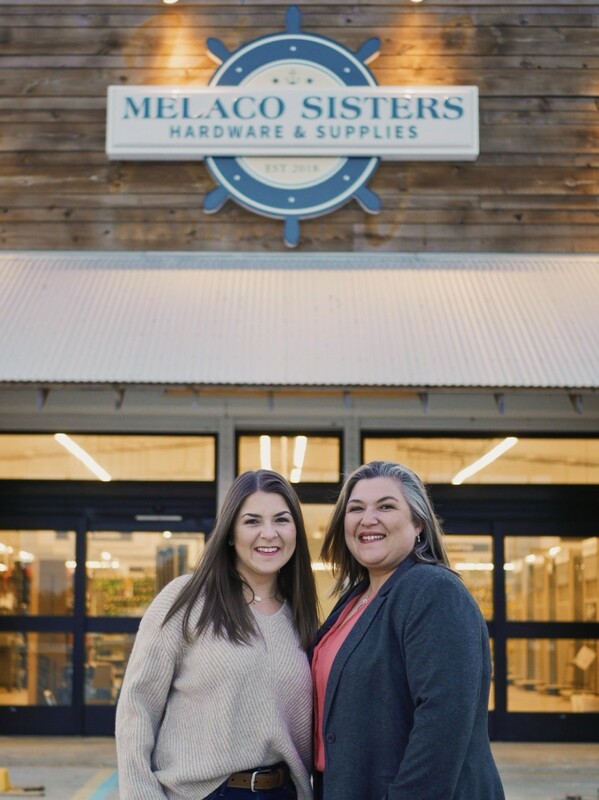 Melaco Sisters: Lauren Melancon (left) and Vanessa Melancon Pierce are passionate about supporting the local economy. Vanessa Melancon Pierce and her sister Lauren Melancon are third-generation owners of the Offshore Liftboat company in Cut Off, La. Liftboats are self-propelled, self-elevating deck barges that provide a stable platform for repairs or construction over water. Some boats can have an LOA of over 150 feet. Business had been a little slow for Offshore Liftboat for the last couple of years, so the sisters decided to diversify. A local store, Keif Hardware, had closed and one sister suggested to the other that they should buy it to get it up and running. The sisters also own a company that supplies lift boats to the offshore oil and gas industry. The more they talked about it, the more the purchase made sense. As reported by the Daily Comet, they made an offer and took ownership of the store in 2018. “It had shrunk down to 10,000 square feet and we re-opened back to a 20,000-square-foot store on January 31,” said Vanessa. They renamed the store Melaco Sisters Hardware and, to enhance business and support the local economy, the sisters added departments to serve commercial and recreational fishing as well as the oil and gas industry. “Our attempt is to be a one-stop shop for all the industries our community has,” said Vanessa. The sisters are also the only female owners of an offshore liftboat company in the United States. The company has five vessels in Cut Off, which Vanessa said is on the way to Port Fuchon, a big hub for the propane and gas industries. Offshore Liftboat has 50 employees. The company was founded by the sisters’ father, Mike Melancon, in 2000. Melancon’s father had been a pioneer in the liftboat industry, which caters to the salvage, dive support, maintenance and repair and structural construction segments. Offshore Liftboat built its largest vessel, the 132-ft. L/B Lauren Frances, in 2014. 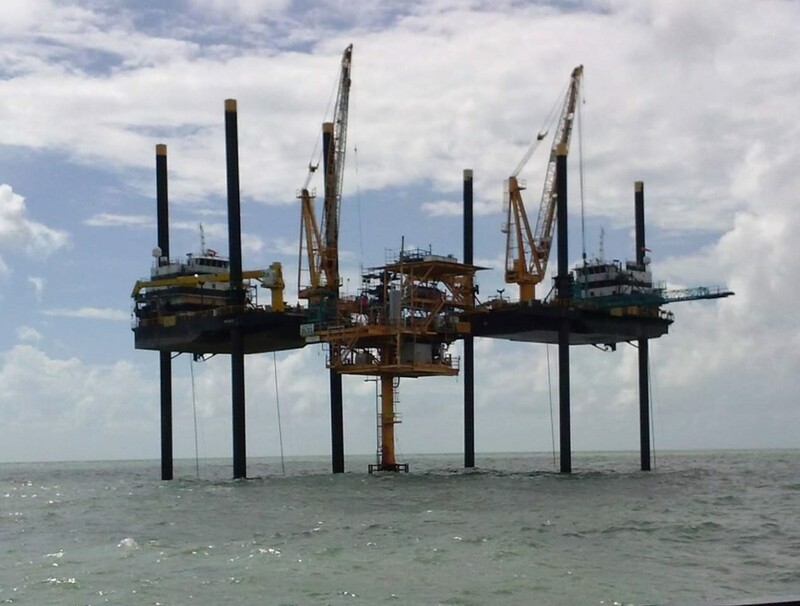 It had one of the largest operating cranes on a lift boat of its size in the Gulf of Mexico. When the sisters bought the hardware store, it had five workers. It now has 25. “When we started discussing purchasing the store, we sent out a survey and the most important thing to the community was that the store stay locally owned,” Vanessa said. Describing the two businesses, Vanessa said that the hardware store is much more personal. Most of the customers for Offshore Liftboat tend to have corporate headquarters in Houston.